8-27-15 Today’s Tarot is Key 9 Guidance. Be open to the guidance of others today. Do not limit your resources. 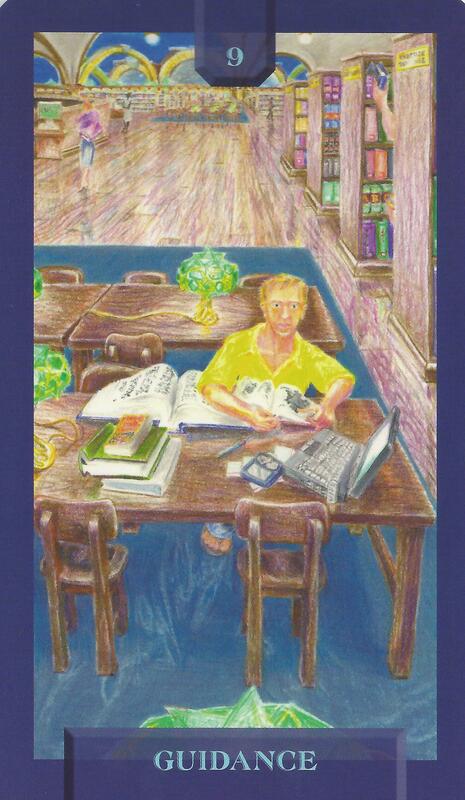 This card is about knowledge and counsel.